Presumably Norfolk & Waveney have a good idea of what the issues are, but are inviting views on priorities, scope, strategies & tactics. Hence the meeting being organised by NALC for town and parish councils on 21st September. We hope to send a representative. 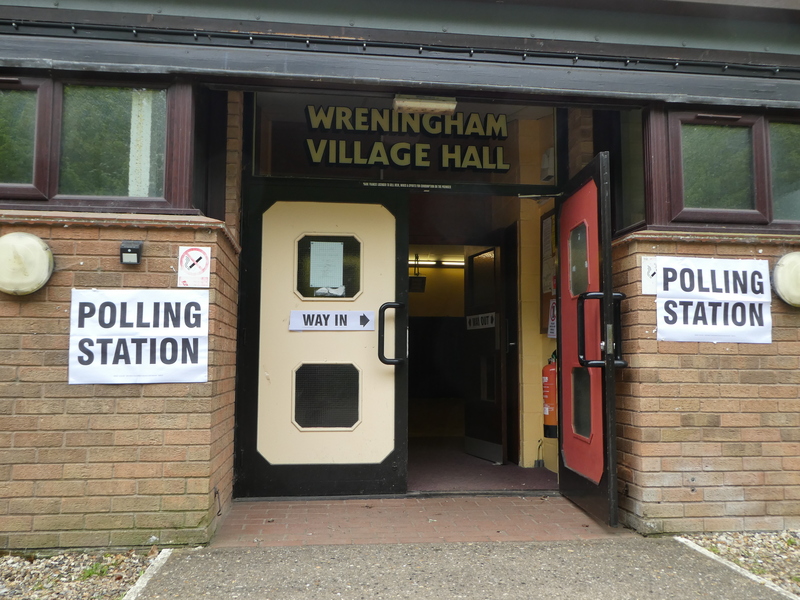 Do you, as a Wreningham resident, have a view which you want to share for this meeting? 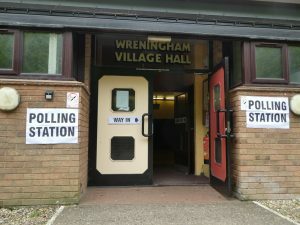 If so, please e-mail it to the Clerk (clerkwpc@gmail.com) for her to collate parish views for the parish representative. Or, you may wish to contact NALC’s County Officer, Helen Ollett-Nash at countyofficer@norfolkalc.gov.uk or on 01603 638495.